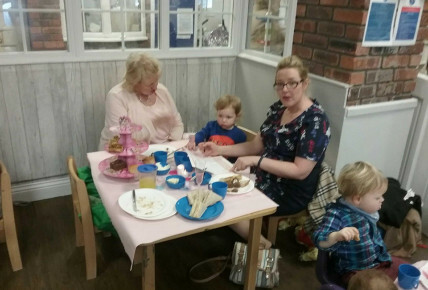 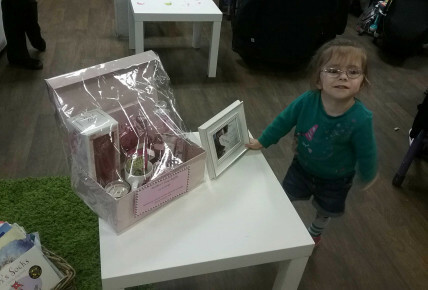 To help celebrate Mother's day Busy Bees Cleadon invited all of our lovely Mother's and Grandmother's to an Afternoon Tea where they shared a high tea experience with their little treasure. 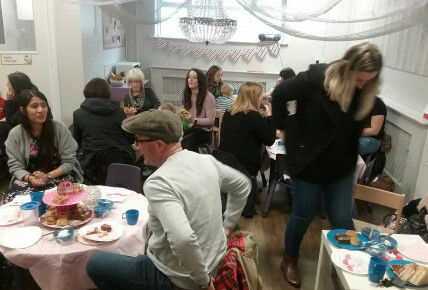 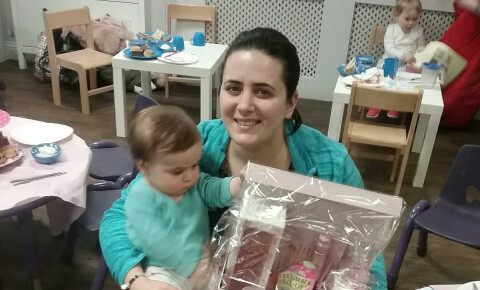 It was a huge success with over 20 families attending, we also had a mother's day raffle which we raised £40 for Child Bereavement UK. 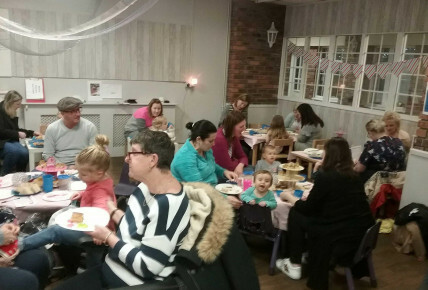 We would like to thank everyone who attended it was lovely to see you all and it was also lovely for the children to spend tea time with their loved ones at nursery.